Your Guide to Other Bathing spots in the Murcia Region. The beaches in Murcia don´t just stop on the coast and there are other places within the Murcia Region which are popular bathing spots and magnets for those who want to cool down on a hot summer’s day. 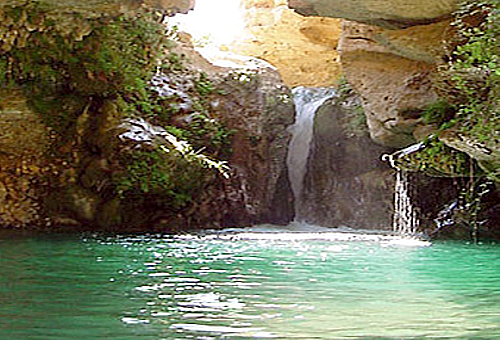 These range from man-made locations such as the Terra Natura waterpark in Murcia, through to natural pools and rivers in the interior of the region. Enjoy Murcia and all it has to offer!